In an effort to reduce food loss due to spoilage, MIT researchers developed a new sensor that detects tiny amounts of ethylene, a gas that promotes ripening in plants. The low cost sensors are made from sheets of rolled carbon nanotubes with added copper atoms and cost roughly 25 cents, while adding a RFID chip for wireless communication would only add another 75 cents to the total cost. 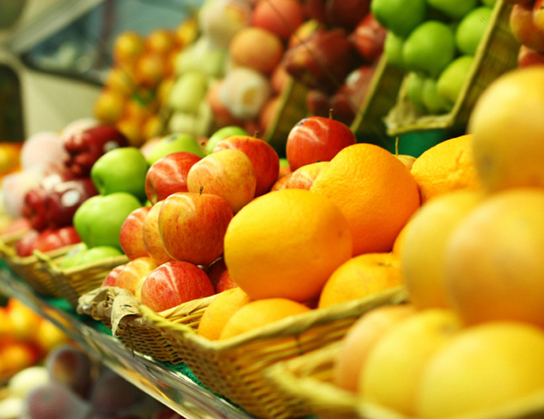 Be the first to comment on "Cost Effective Sensor Measures Fruits’ Ripeness"